Take a closer look at Eagle Brook! Whether you're brand new to our church or you've been attending for years, this class provides an opportunity to get further connected at the location you attend, to dig into what makes us unique, and learn about where we are headed as a church. 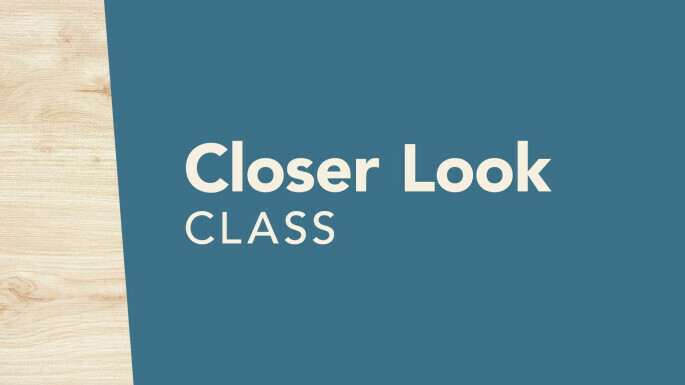 Closer Look is a 30-minute introduction to who we are as a church. Take a moment to find the location and time that works best for you. We hope to see you soon!